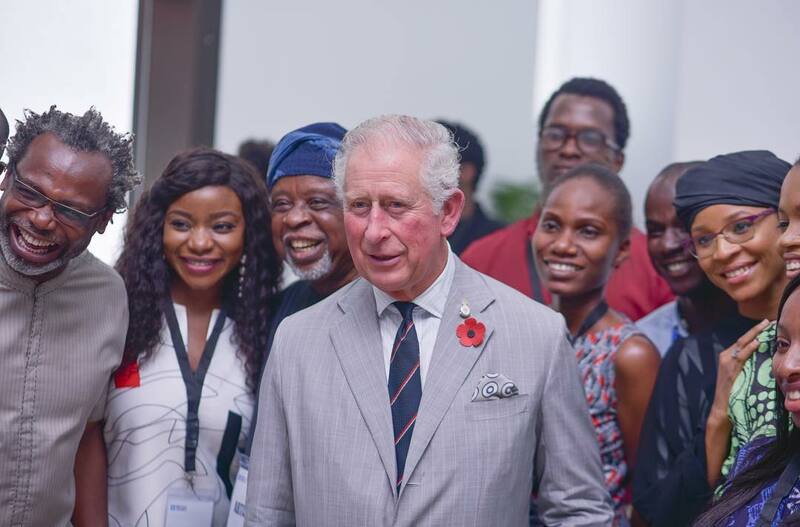 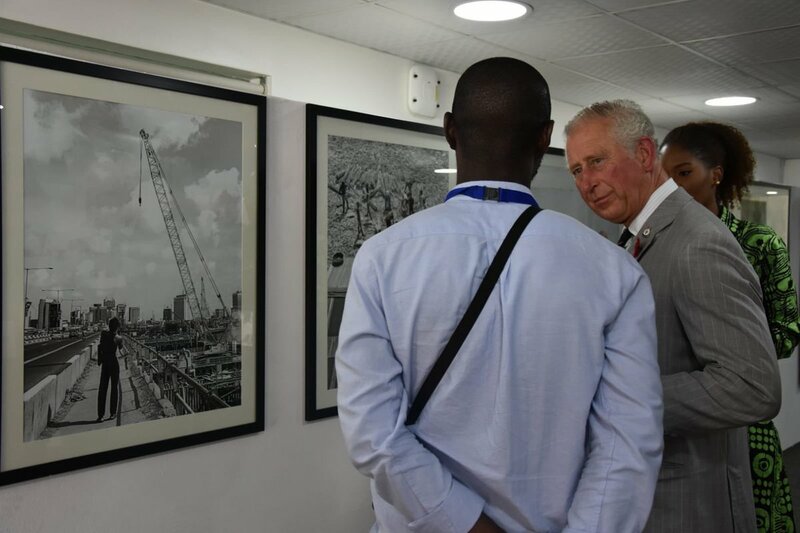 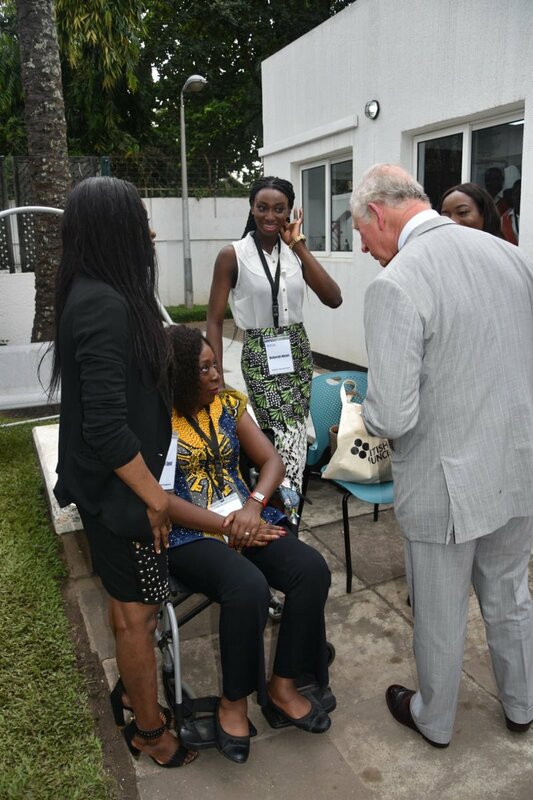 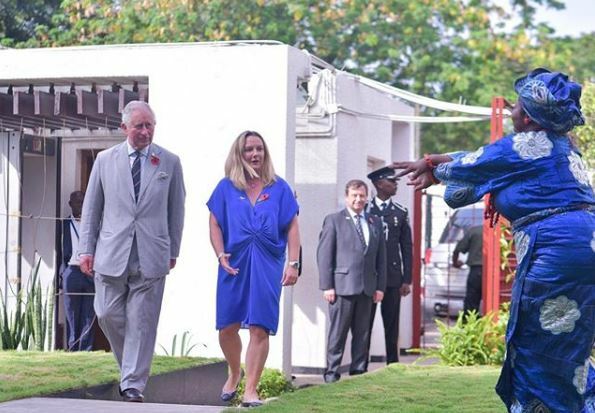 Prince Charles visited Lagos on the second day of his Nigerian trip and interacted with creatives at a reception in Ikoyi. 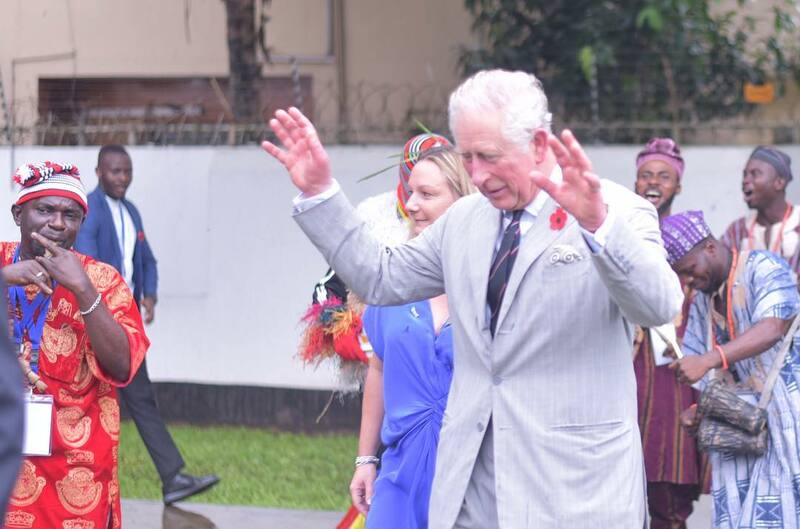 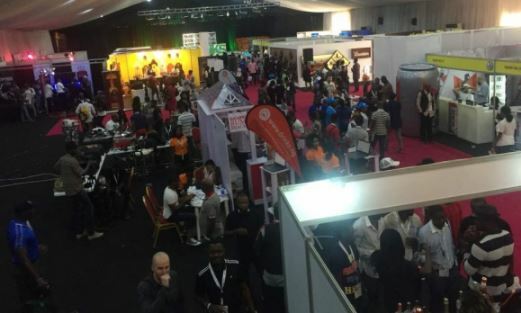 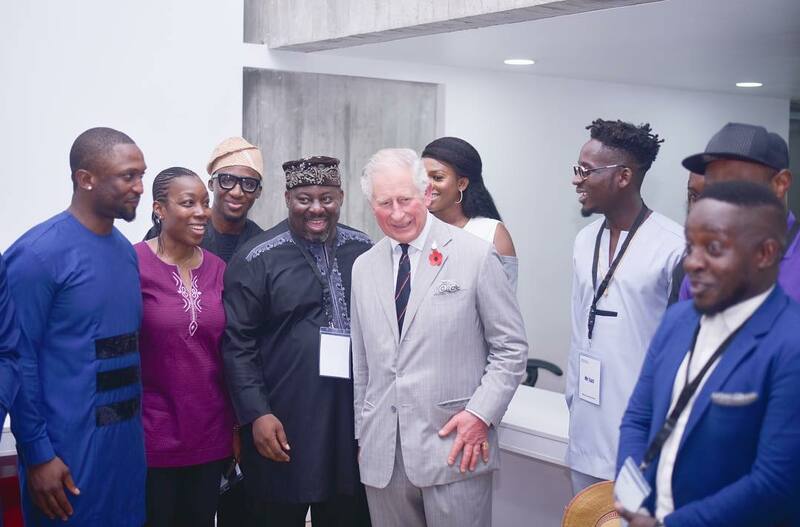 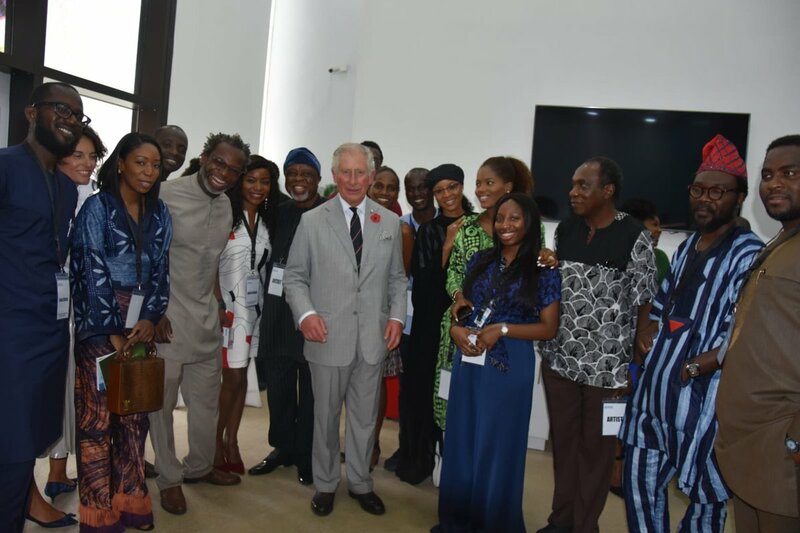 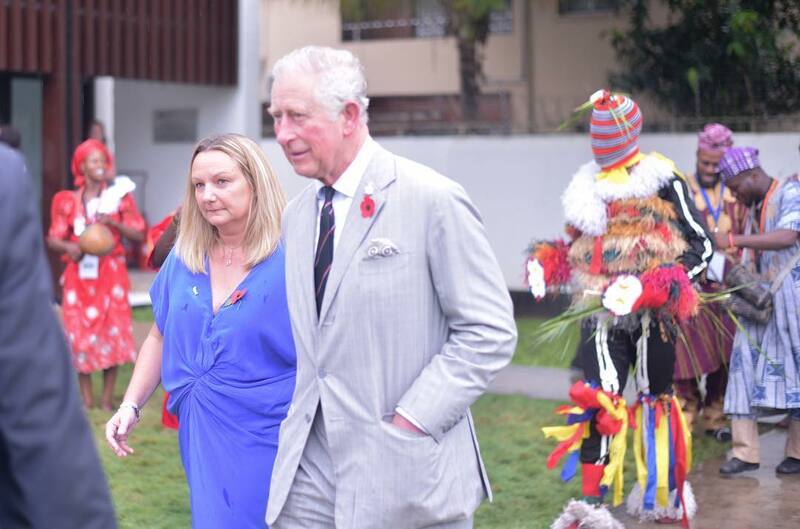 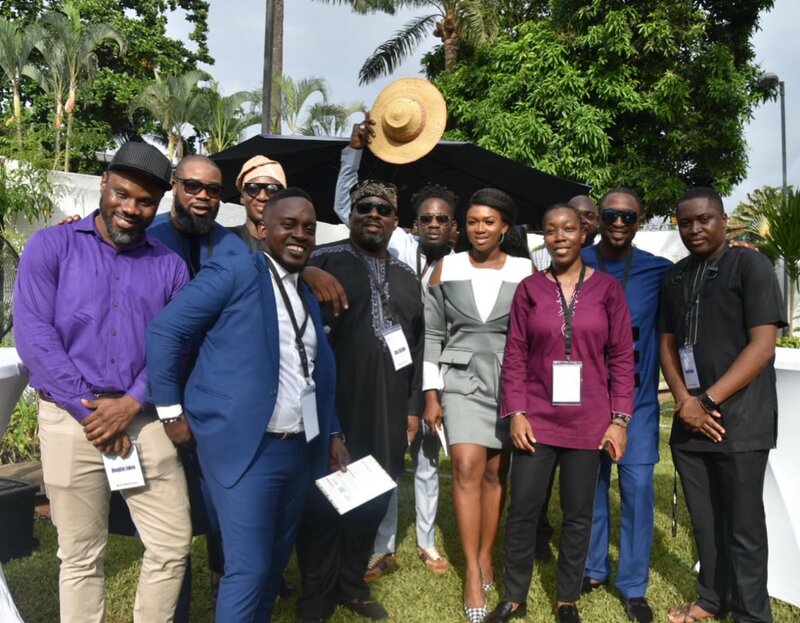 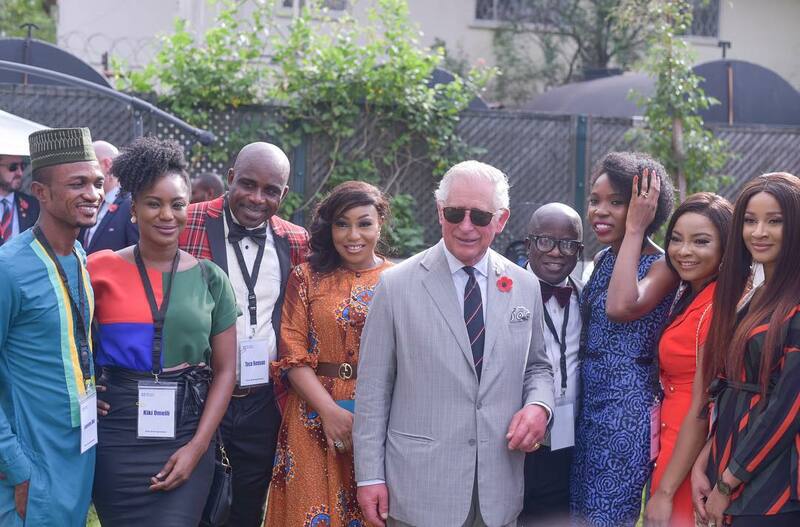 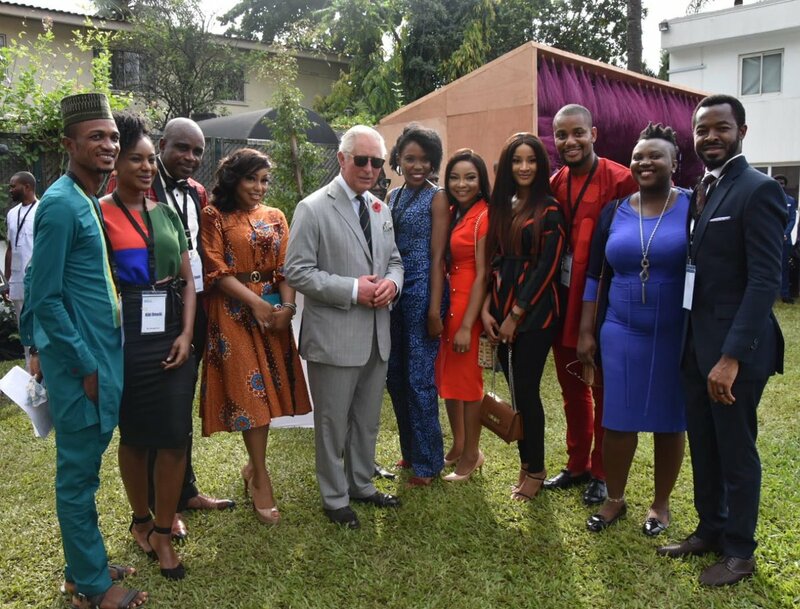 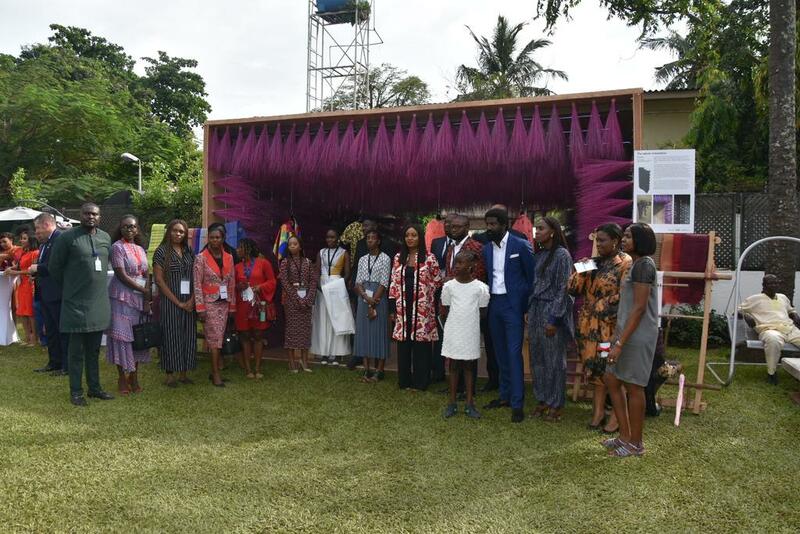 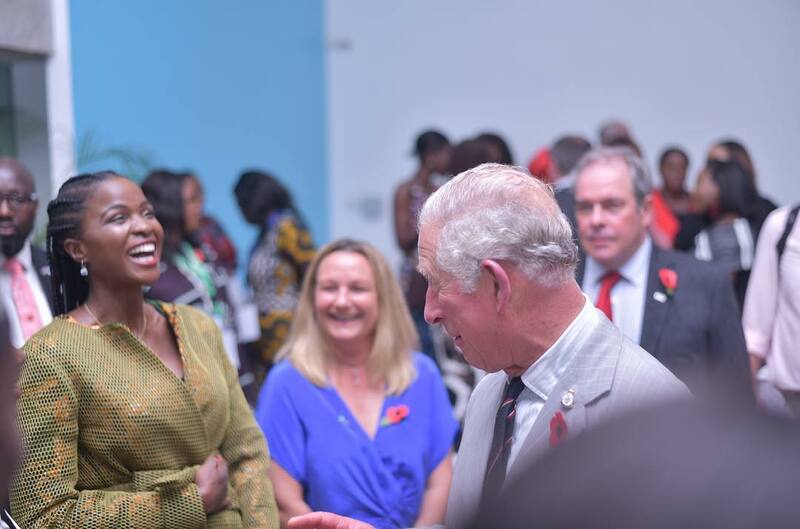 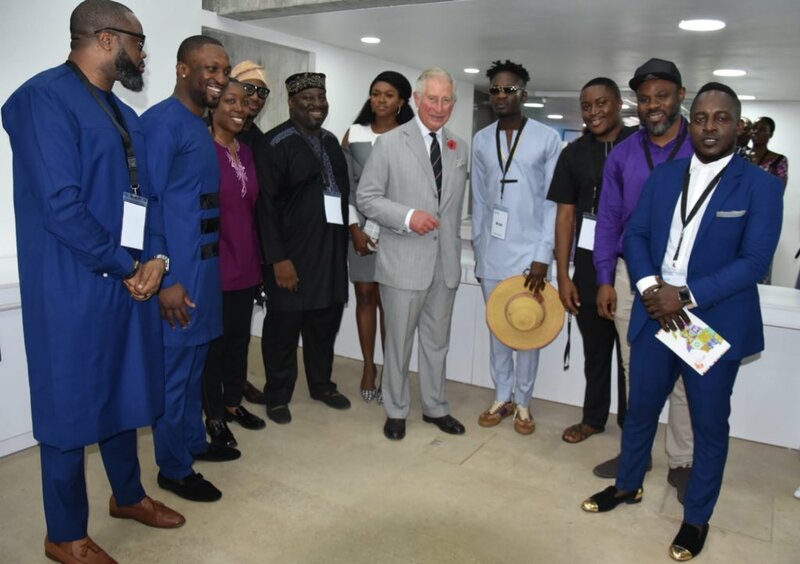 During the event organised by the British Council in Nigeria, the Prince of Wales met with artists, fashion designers, filmmakers, and musicians. 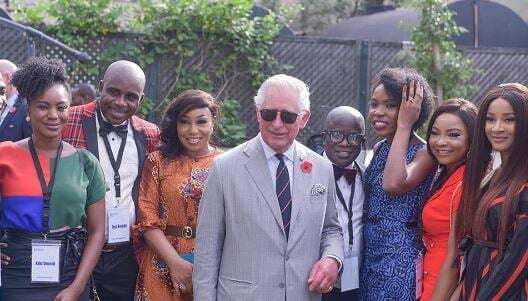 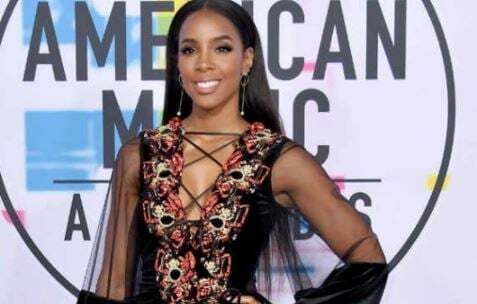 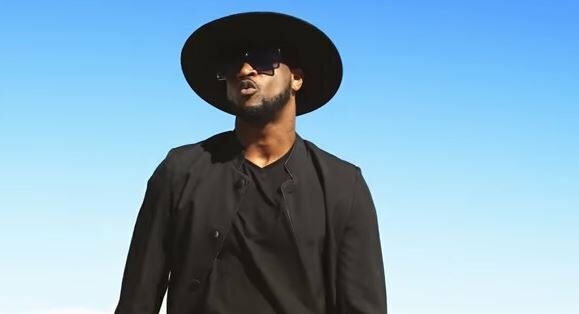 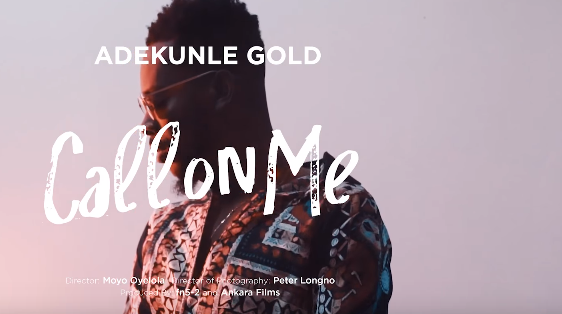 He also interacted with YouTube stars and photographers after which he paid a visit to Clarence House, where engaged creative and social entrepreneurs.